Oklahoma White Shepherd Rescue View other White Shepherds for adoption. 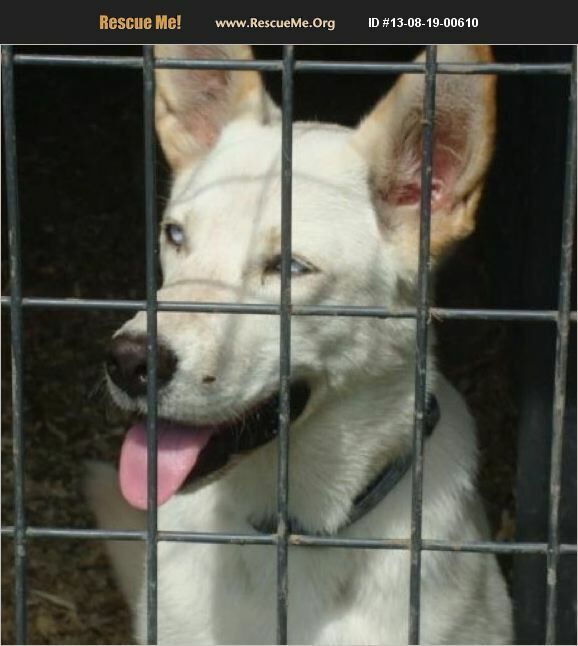 Jewel is a female white German Shepherd mix with beautiful blue eyes. Sweet, attentive, smart. Gorgeous!